Spring is HERE... well, Almost! 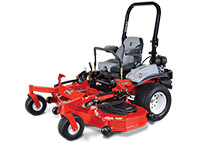 Get your trimmer, mower, tractor, skidsteer, and excavator serviced! 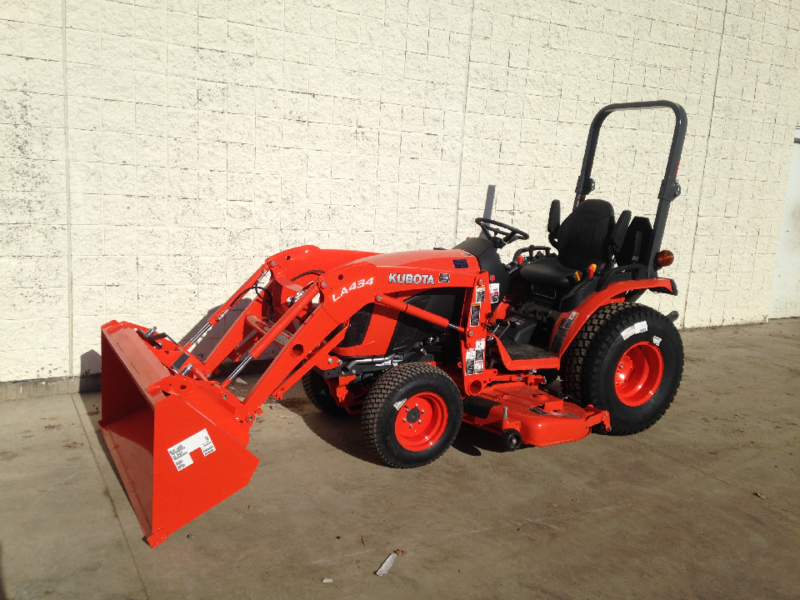 A NEW B2301 (23HP) tractor with loader and 60" mid mount mower is ONLY $329/month. HURRY - ENDS FEB 28TH!!! 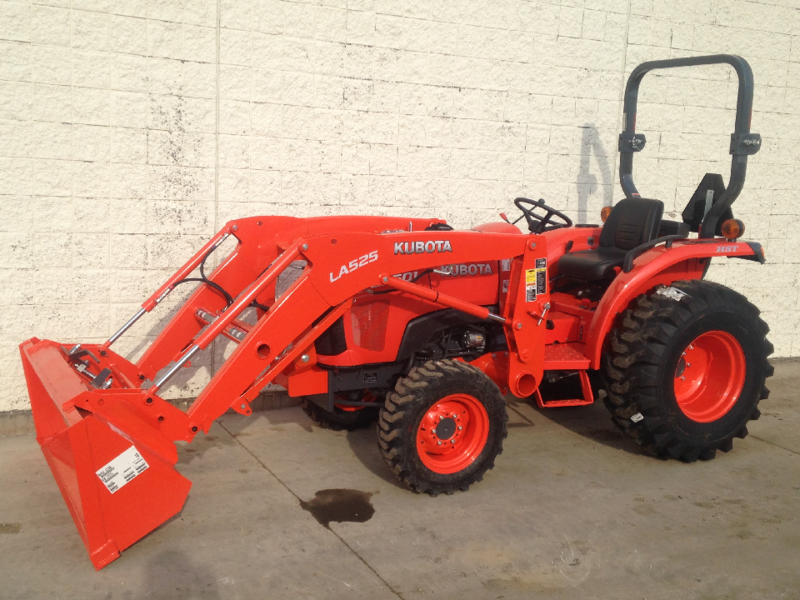 A NEW L2501 (25HP) tractor with a quick attach loader is ONLY $365/month with NOTHING DOWN!! Exmark Radius Mowers Have Arrived! These are the new Radius mowers. From Exmark and Pillar Equipment! 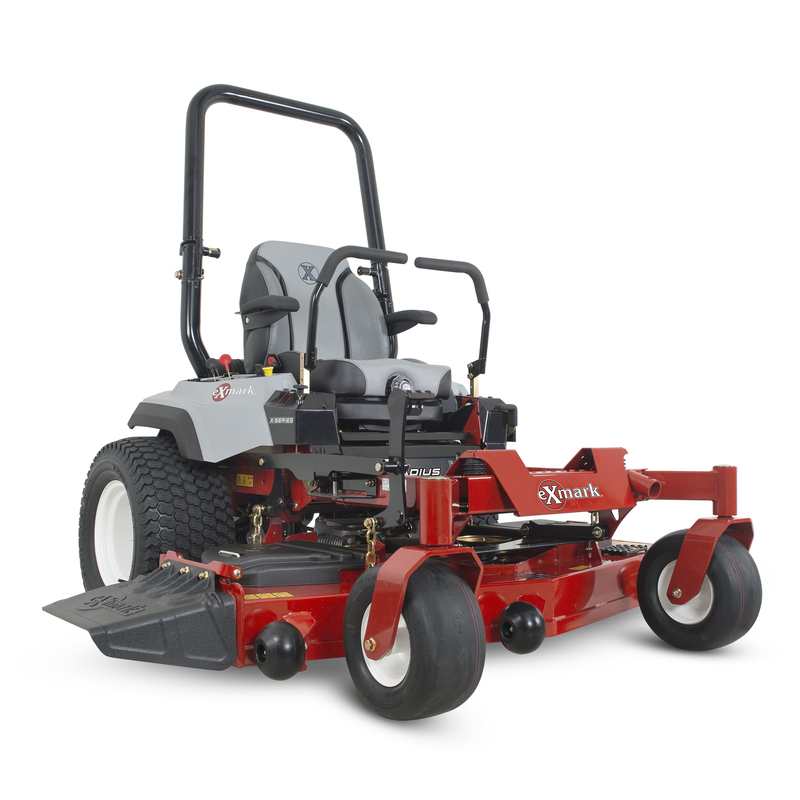 The Exmark E-Series provides the best of both worlds: The commercial grade features lawn professionals need, like Series-3 (5” deep) UltraCut decks, maintenance-free spindle assemblies and a powerful Exmark 24.5 HP, 708cc V-twin engine, while delivering value that makes this zero turn mower attractive to anyone with a lot of grass to mow. 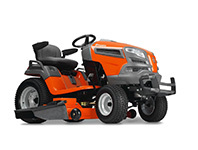 Bring in your old non-Husqvarna walk mower during Husqvarna Trade-In Days and we'll give you a $50 instant rebate towards any new Husqvarna walk mower. There's never been a better time to get legendary Husqvarna performance and innovation for less. 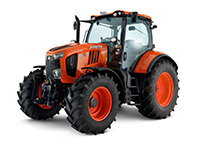 For more information visit Pillar Equipment TODAY! Offer valid February 1 - March 30, 2017.